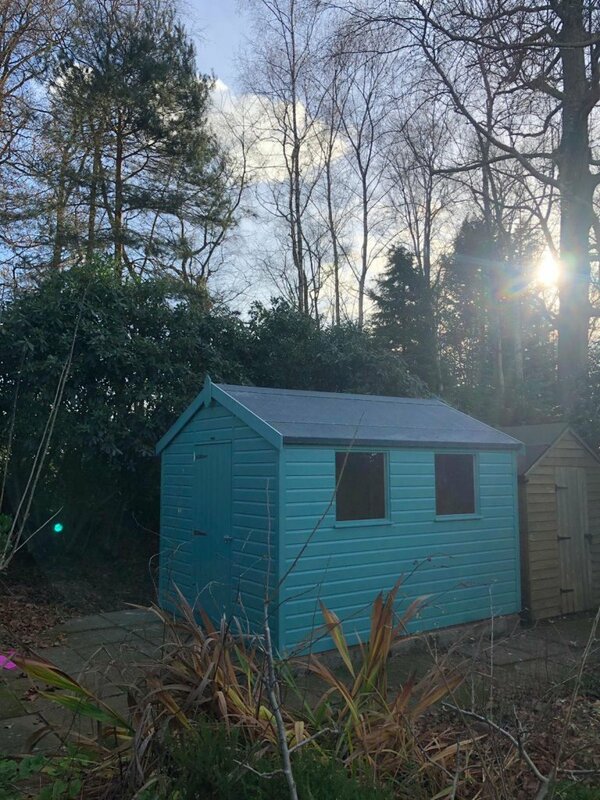 This shed was selected by a customer based in Cinderford, Gloucestershire, who needed further storage space of tools and equipment. Measuring 2.4 x 3.0m, the shed has an apex roof covered with our heavy-duty, heat-bonded felt and a single access door in the gable of the shed. Two fixed windows let in some natural light to the interior and the exterior colour of Mint gives the building character and style. We offer several exterior finishes for our Classic Sheds, consisting of three opaque paint shades and a Light Oak preservative that allows the natural grain and beauty of the wood to show through. 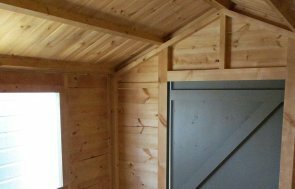 We also offer a range of Superior Sheds, for those looking for a more sophisticated list of options such as insulation, lining, electrics and alternative roofing types in order to further personalise the building. You can discover more about all of our products by calling 01760 444229, or by paying us a visit at your nearest show site, where you can browse a range of display buildings, including a selection of Superior Sheds, like this one. Locate your nearest show site here.